The quest for a skin care routine that is nearly perfect never ends. Over the past few months, I’ve been experimenting more and more with different masks. Ideally, I think all skin can benefit from at least 2 masks that focus on different issues. I’ve nailed down my deep pore-perfecting charcoal mask, and with the summer stripping my skin, I’ve been longing for a mask that energizes and takes away sun spots. 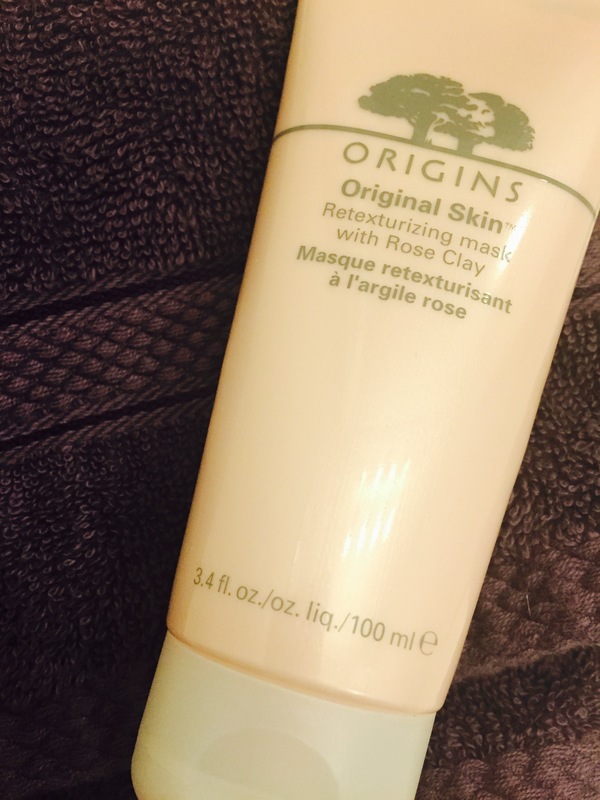 The Original Skin Retexturizing Mask With Rose Clay by Origins has restored my glow like no other mask. Plus, in the world of skin care, the price is SUPER reasonable. I’ve been using this mask twice a week for about 2 months and still have plenty left, so 25 bucks is completely worth it in my book! So why should we love it? Not only is the smell revitalizing and refreshing, but this mask actually does what it says. 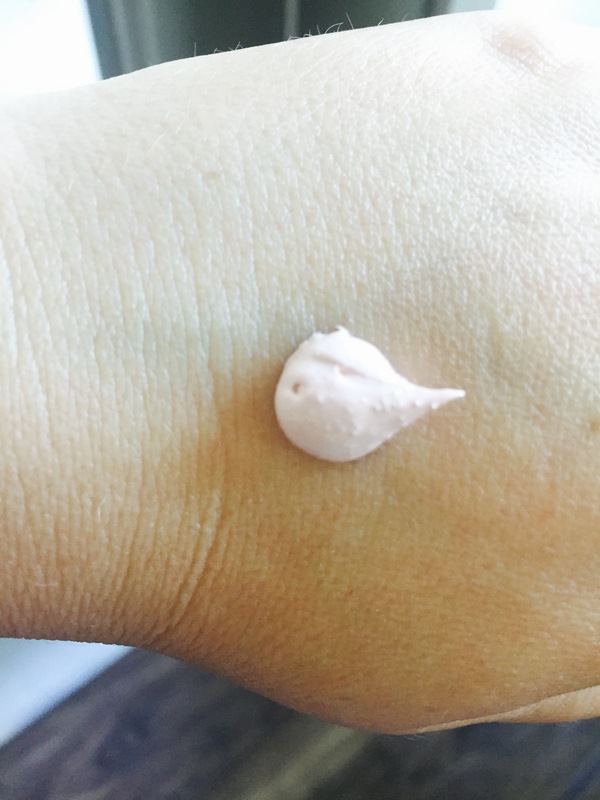 While results can vary with any skin care product, my combination to oily skin immediately showed a brightness that had been getting lost through the hot months. An added benefit of this mask is that there seems to be ingredients that create a perfect exfoliation effect as well when you rinse, but don’t irritate the skin as the mask is applied. For those of you who like to stay away from a mask that hints at chemical treatment, this mask is perfect for you. If you’ve ever tried products by Origins, you know how organic these products can feel and how great they are at doing the job without over-stressing the skin. Even though this mask only needs to be left on for about 10 minutes, I find myself letting this go a bit longer just because the scent is so amazing! I do suggest washing off in the shower because after clay masks set, they can be quite tough to remove completely. If you have baby hairs around your head, you will also thank me for this piece of advice. Nothing is more annoying than a baby hair that gets yanked out of a hardened mask! This is definitely a product I will repurchase. A mask that has a brightening effect totally comes in handy for the winter months. What are your skin care gems that you are finding this hot summer, Dolls? I’m always on the hunt for a new product addiction!